 Hicks Pension Group – "EXPERIENCE YOU CAN RELY ON, EXPERTISE YOU CAN TRUST, SINCE 1968"
We believe employers rely on us to ensure their plan is designed and operated to meet the needs of the employer and employees. We provide comprehensive consulting services covering all aspects of tax-qualified retirement plan design and administration. We believe employers wish to provide a well-designed plan while keeping document costs to a minimum. We are lead sponsors of pre-approved prototype plan documents which allow for maximum design flexibility in a low-cost format. Plan documents are updated and amended as legislation requires and when a change in plan design will meet the goals of the client. We believe employers do not want the administrative burdens inherent in complying with federal pension and tax law. We provide comprehensive compliance and administration services for tax-qualified retirement plans comprising all governmental requirements including discrimination & limit testing, and preparation of signature ready Form 5500. We believe employers and employees benefit from the specialized services of local investment and tax advisors. We do not provide investment management or business tax services. We work with our clients’ investment and tax advisors to ensure the plan is designed and operated to meet the clients’ needs. Investment and tax advisors are included in every step of the design and compliance process. Hicks Pension is a leader in providing administrative and compliance services for tax-qualified retirement plans. Established in 1968, Hicks is one of the oldest qualified plan consultants and administrators in the nation. The group has grown to 7 offices in California and Hawaii providing consulting and compliance services to over 5,000 employers in the Western United States and Hawaii. Hicks Pension Group in Honolulu was established in 1978 and is owned and managed by Michael Pau Hicks. We administer qualified retirement plans including Defined Benefit Pension, Money Purchase Pension, Cash Balance Pension, 401-(k) Salary Reduction, Profit Sharing, 403(b), and Davis Bacon/Prevailing Wage Plans. We have among our clients: Law Firms, Accounting Firms, Medical Corporations, Banks, Savings and Loans Associations, Hotels, Trade Associations, Agricultural Corporations, Non-Profits, Contractors, and many other businesses. Complete consulting and administrative services are offered by Hicks with a special emphasis on personalized service. We prepare the necessary reporting forms required by the Internal Revenue Service, Department of Labor, and Pension Benefit Guarantee Corporation. Duplicate plan records are maintained in electronic format by Hicks. This allows the employer to retain an updated set of records reflecting plan assets, contributions and allocation reports, participant records, trustee reports, annual reports and other government reports. A qualified administrator is assigned to each plan. The administrator is responsible for the day-to-day operation of the plan including all government reporting. Our staff is available to assist the employer and each plan participant in whatever way possible to allow our clients to fully realize the benefits of a qualified plan. Hicks works with the employer and their local investment and tax advisors to ensure the plan is designed and operated to meet the needs of the client. Hawaii Office Established in 1978.